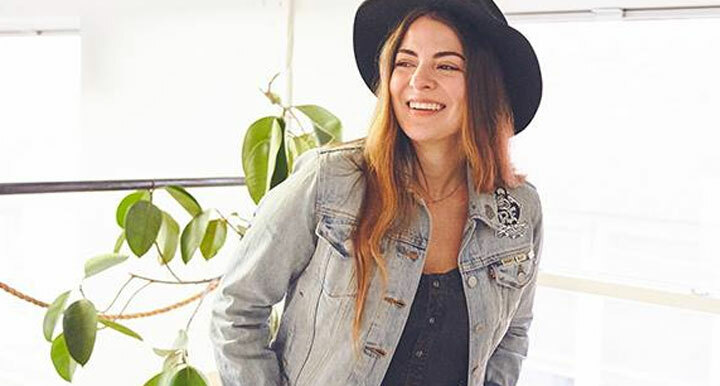 WHY: Shop women's fashion including dresses, tees, pants, leggings, shoes, and more at even more incredible prices at the 260 x Splendid Sample Sale. Know before you go. Check out Pics from Inside the 260 x Splendid Sample Sale. The Splendid® brand is the culmination of a ten year quest to create the ultimate t-shirt. The success in designing an extraordinarily soft material cut into perfectly chic silhouettes was the platform for what is now a complete lifestyle collection of ultra-comfortable, effortlessly stylish collections for women, men, kids and babies. Known for it’s vibrant palette and bold stripes, Splendid® offers classic, colorful styles across multiple product categories including apparel, outerwear, footwear and swim.